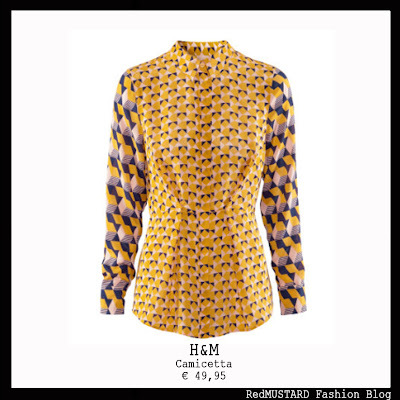 REDMUSTARD Fashion Blog: H&M Shirt! LOVE. Amore a prima vista tra me e questa camicetta. Mostarda e retro', due particolari che la rendono magnifica ai miei occhi. E' in seta, con pinces davanti e dietro, con colletto e bottoni nascosti sul davanti. LOVE. This shirt. 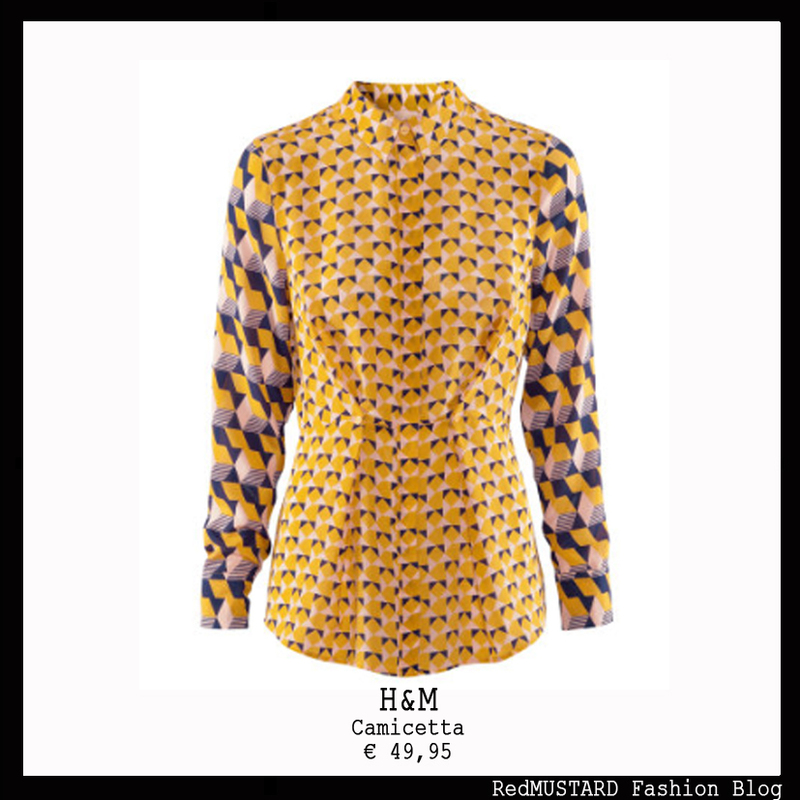 Mustard and retro', two details that make it beautiful to my eyes! This shirt is in silk with piences in front and back, collar and hidden buttons on the front.